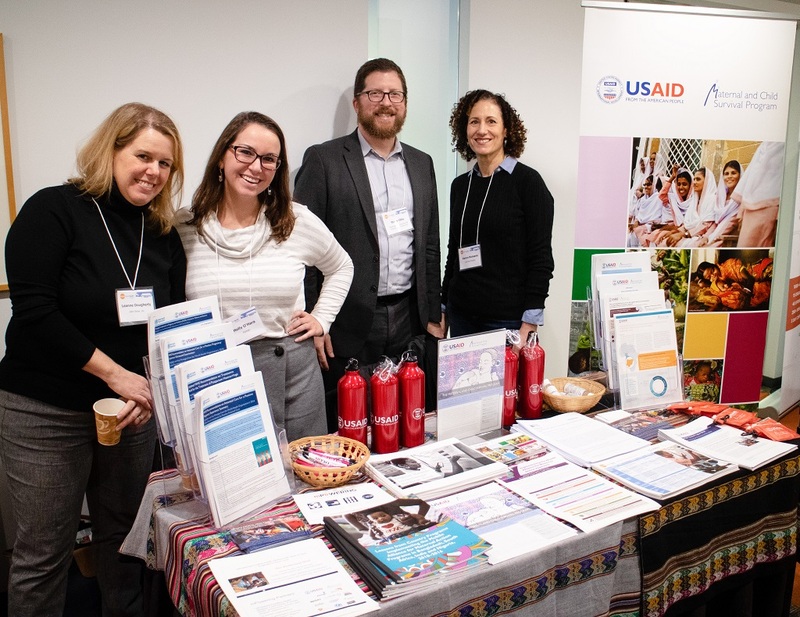 In mid-December, 380 global digital health donors, practitioners and stakeholders came together in Washington, D.C., for the 2018 Global Digital Health Forum (GDHF). The annual event proved to be engaging, with attendees across sectors – government, technology, research – joining donors, implementers and field experts from across the globe for TED-style talks, panel presentations, hands-on workshops, vendor tables, poster displays, and an interactive “Appy” Hour. Sessions were organized in tracks aligned with the World Health Organization’s Classification of Digital Health Interventions as a framework to guide the conversations. MCSP was well represented, with eight presenters speaking to the event’s theme – “A Shared Language for Digital Health” – in discussions of our global work. 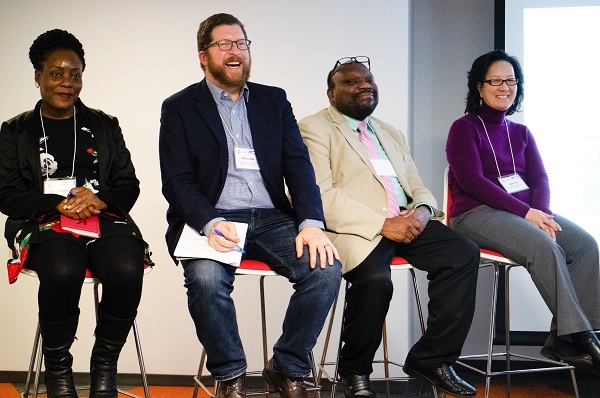 Above: (Left to right) Allen Nsangi/mPowering, Steve Ollis/MCSP, Bobby Jefferson/DAI Global Health, and Alice Liu/mPowering during a panel at the 2018 Global Digital Health Forum. Steve Ollis, MCSP’s Senior Digital Health Advisor, and Allen Nsangi of Uganda’s Makerere University joined a panel on “Making the Business Case for Digital Health.” Along with speakers from DAI and mPowering Frontline Health Workers, Ollis presented on a costing model adapted from Futures Group that MCSP used to strengthen the business case for mPowering Frontline Health Workers, showing a cost savings of 20-40%. Nsangi presented on Makerere’s partnership with mPowering Frontline Health Workers, and how this model was used to make the business case for engaging in the OpenDeliver process, with plans to support the training of 15,000 health workers. From MCSP/Tanzania, Alpha Nsaghurwe and Edwin Nyella discussed the country’s Health Information Mediator, an interoperability layer for hospital and other health information systems. The current implementation supports data exchange between 10 ehealth systems supporting different domains and services in the health sector, including the health facility registry, human resources, logistics management, vaccine information system, and District Health Information System 2. Axel Moscoso Garcia, from MCSP/Guatemala, demonstrated the Civil Society Accountability App during the Forum’s “Appy” Hour. 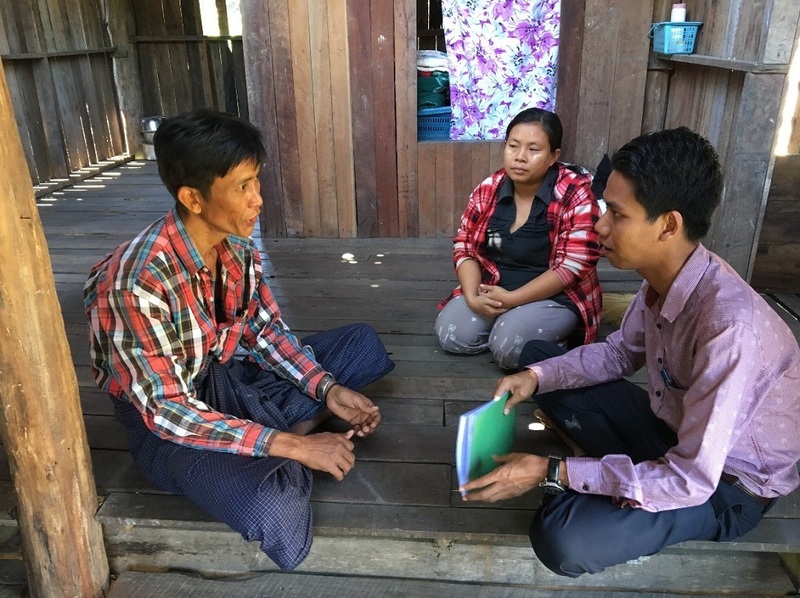 This Android app improves data collection and includes a web-based indicator dashboard to promote data use and impact by civil society organizations working alongside local authorities to ensure accountability for health service delivery. 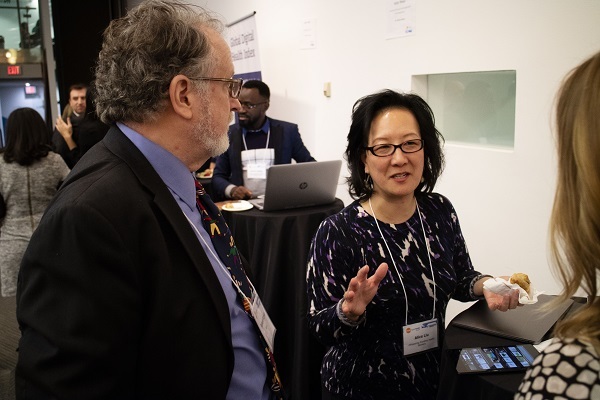 “Appy” Hour also featured a demonstration from Alice Liu, of mPowering Frontline Health Workers, of the ORB content library and the Open Deliver distance education platform. Above: mPowering’s Alice Liu presenting on ORB and Open Deliver tools during “Appy” Hour. From MCSP/Egypt, Mohamed Elghazaly spoke about the Raedat Refiat (community health worker [CHW] cadre) dHMIS, a digital health management information system (HMIS) for CHWs. This system supports Egypt’s CHWs in registering households, providing family planning services, reporting, and work planning. The system is being piloted in two governorates with plans for national scale-up, ultimately reaching more than 11,000 Raedat Refiat. Above: MCSP’s Leanne Dougherty presenting her poster on using geospatial data to strengthen routine immunization in Nigeria. 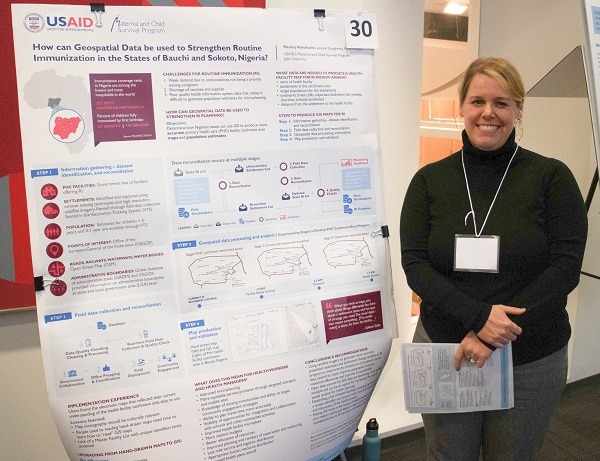 Leanne Dougherty, from MCSP headquarters, shared her poster on geographic information system (GIS) for routine immunization in Nigeria. 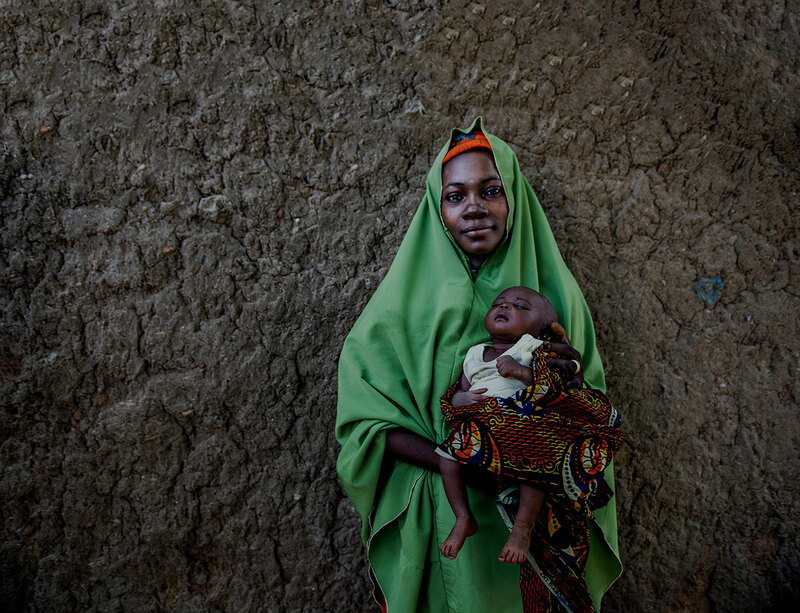 MCSP used GIS in Bauchi and Sokoto States to create more accurate health facility catchment maps and population estimates. Evidence of the growth and maturity of the field could be seen in the content of participant’s presentations. Rather than discussing pilots and idiosyncratic innovations, presentations were focused on shared language, standards, sustainability, and scale. The ideas of global goods and integrating, reusing and improving existing systems and resources came out strongly, as well as how data is produced and used as a result of digital health interventions. There were also several sessions on national, regional and global initiatives to coordinate and provide guidance for digital health efforts, and putting structures in place to reduce duplication and redundancy, and ensure usefulness. This is a long way from conversations in the early days of digital health, when stakeholders were mainly concerned with proving that such interventions were feasible and effective in the settings in which we work. Now, it is generally accepted that digital health works as a whole, and discussions have turned to how to make it work better and more efficiently, and how to effectively use the data that comes out of these digital systems for positive impact on the health system. The tenor of conversation at GDHF proves that global digital health has moved out of its infancy, and the focus on structures and guidance brings to mind the requisite rule setting that comes with teenage years. It will be exciting to see how the field moves out of its teens and settles into adulthood in the coming years! To see all presentations from the event, visit the Global Digital Health Network website.